Thank you for the gorgeous inspiration Marion! Gorgeous inspiration piece and I love everyone's trade in it. I just found this blog...I'm going to explore and see if I can play along. HOly WOW you guys are rockin' this challenge!!! 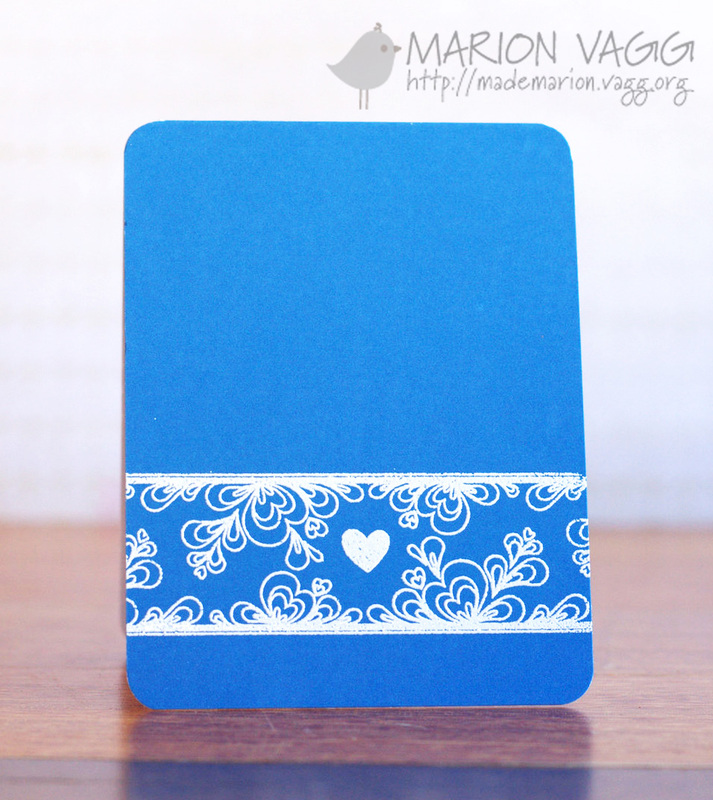 Marion's card is a fabulous inspiration! Beautiful graphic card! So bright and vivid!